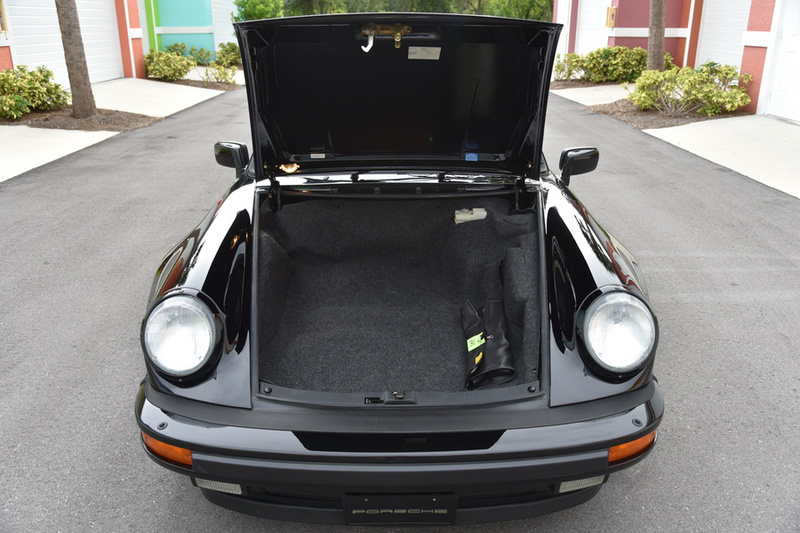 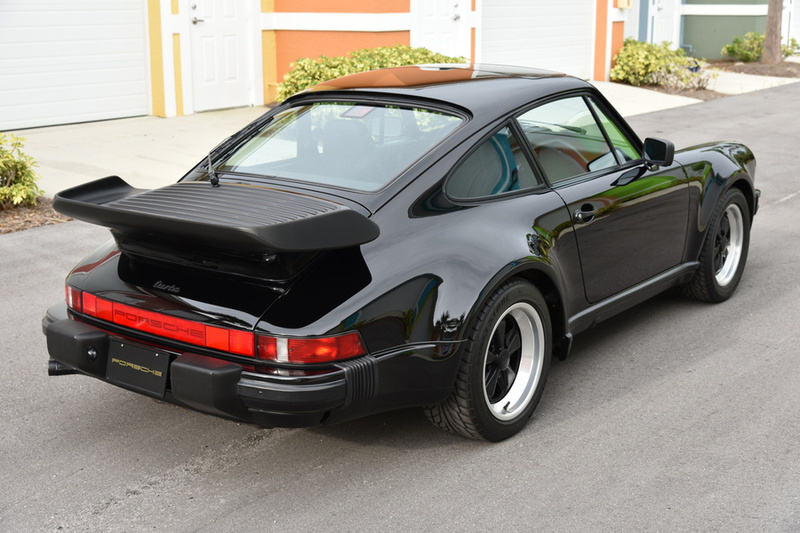 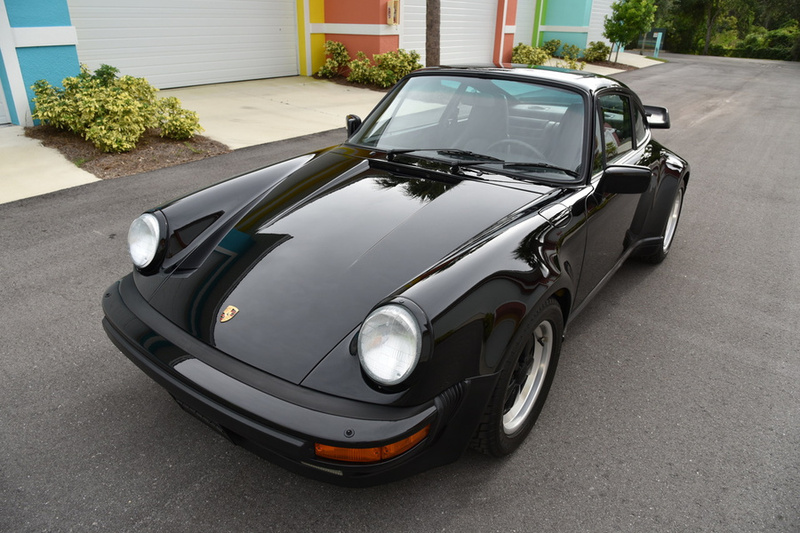 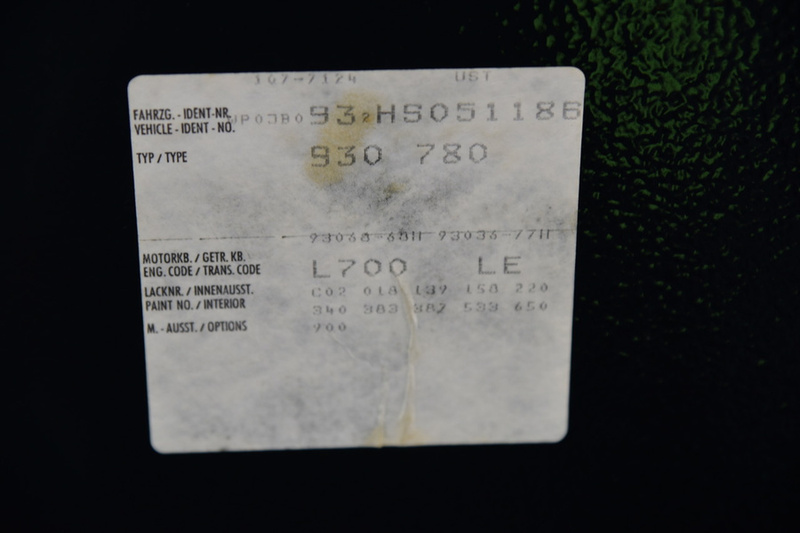 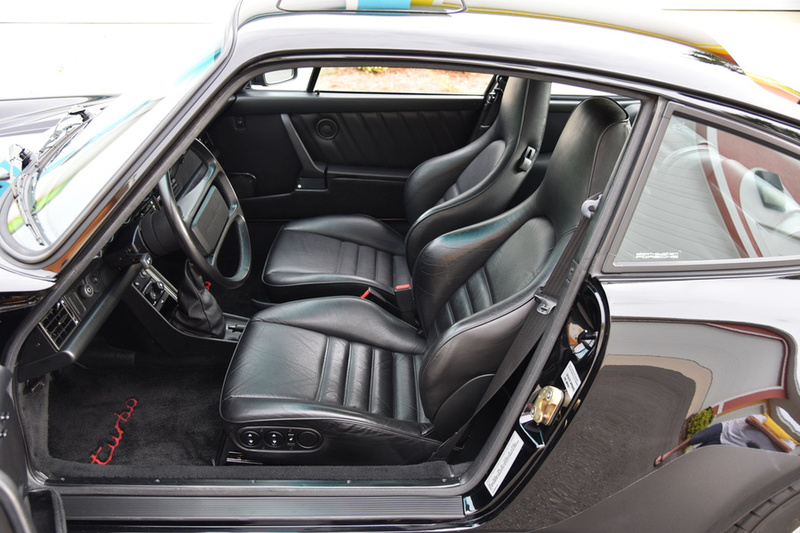 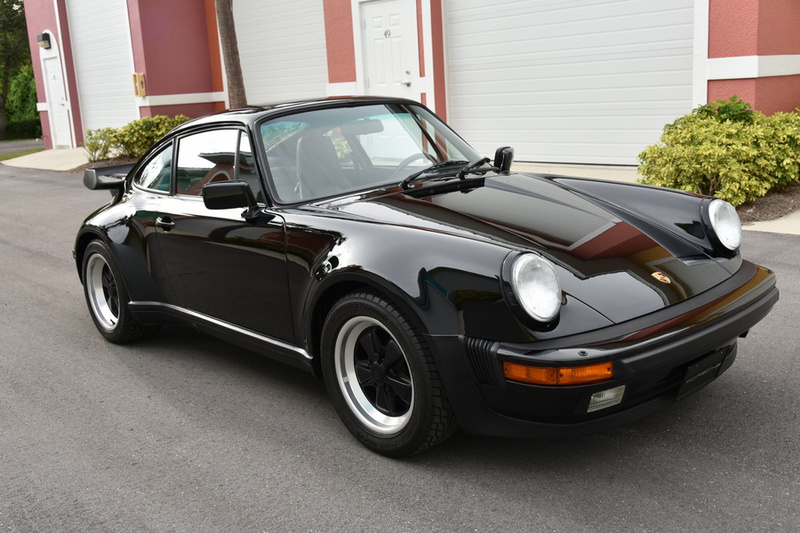 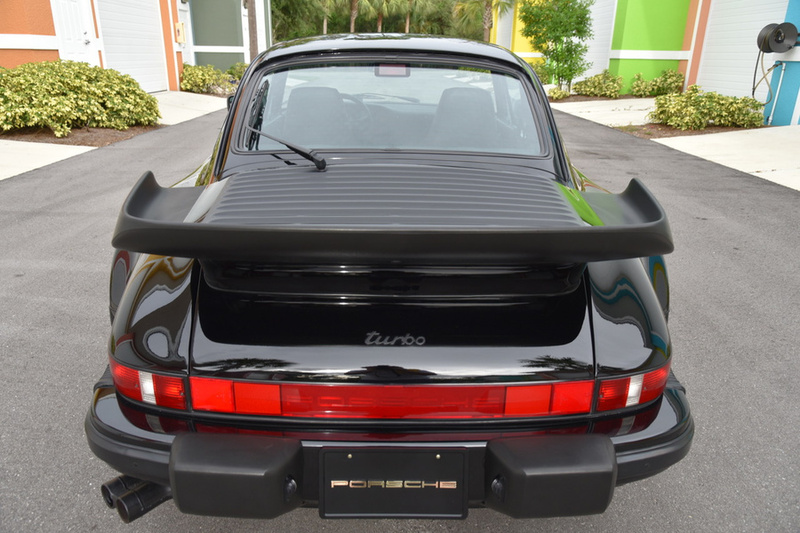 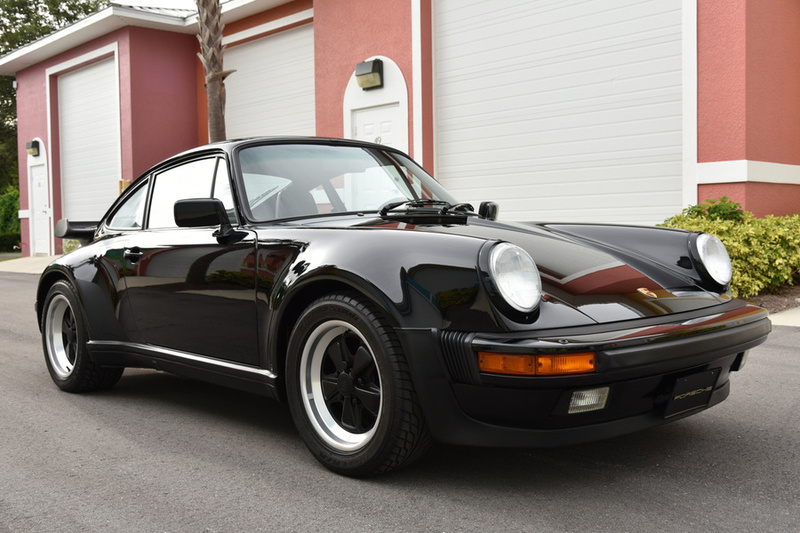 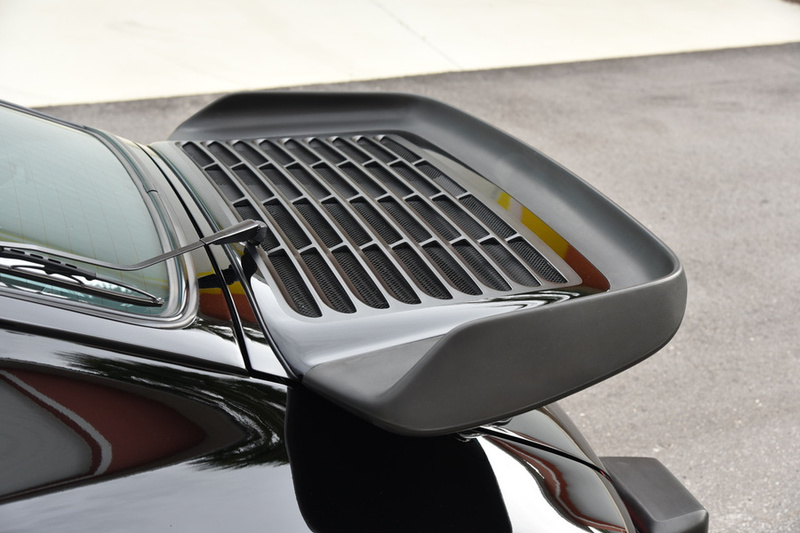 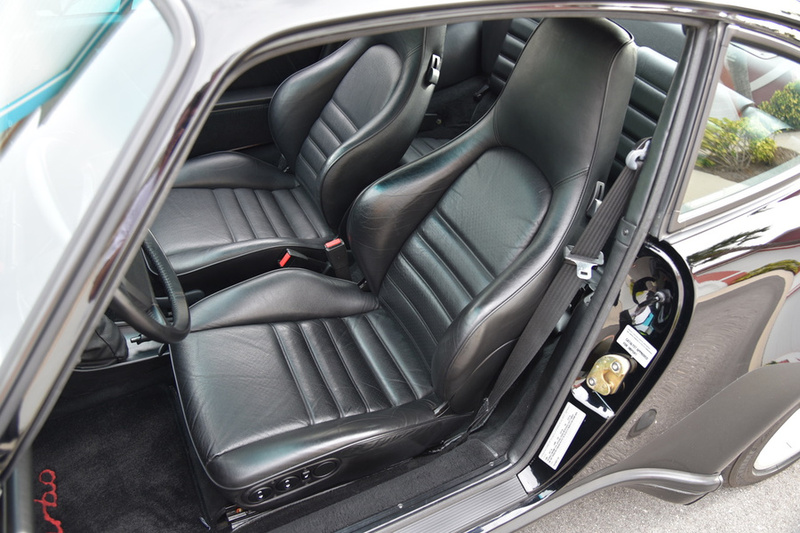 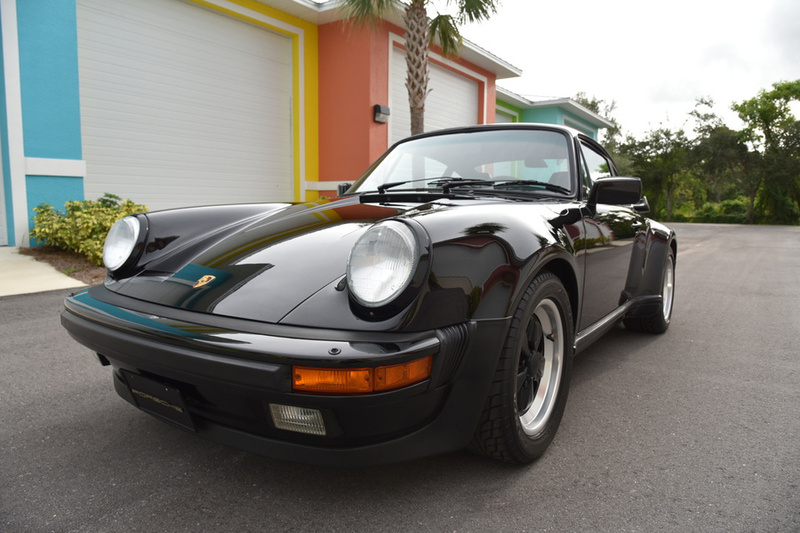 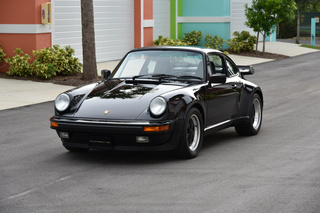 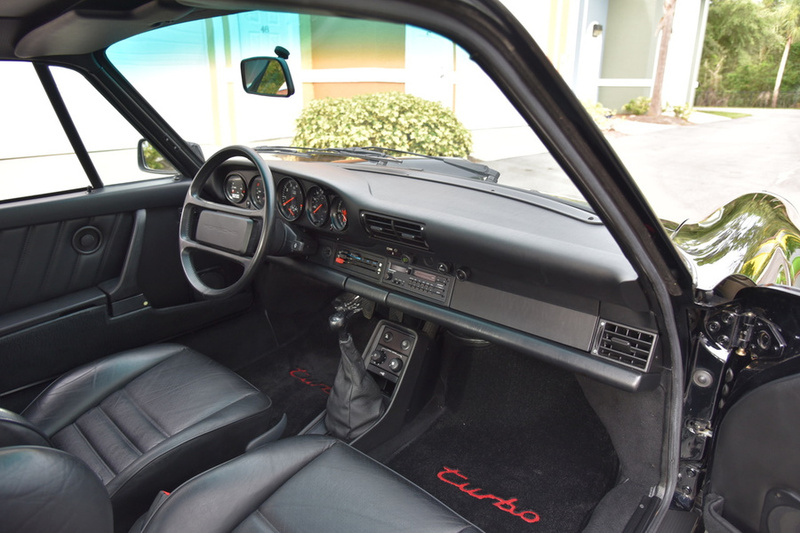 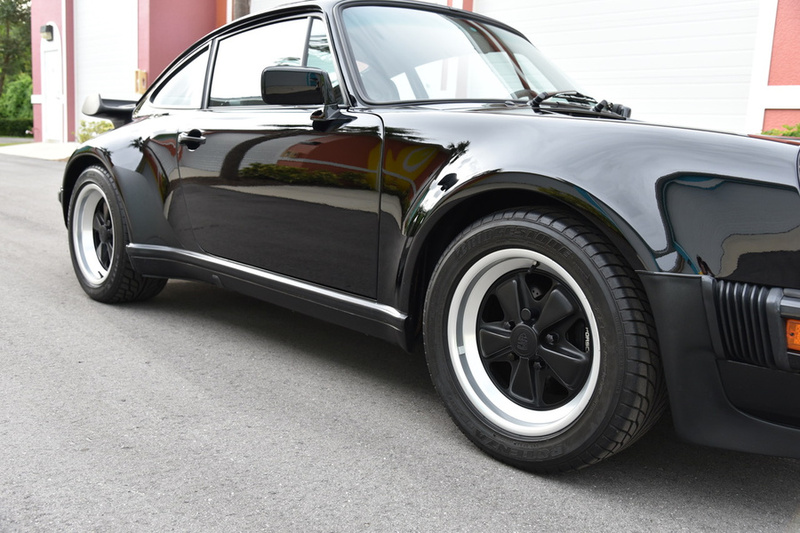 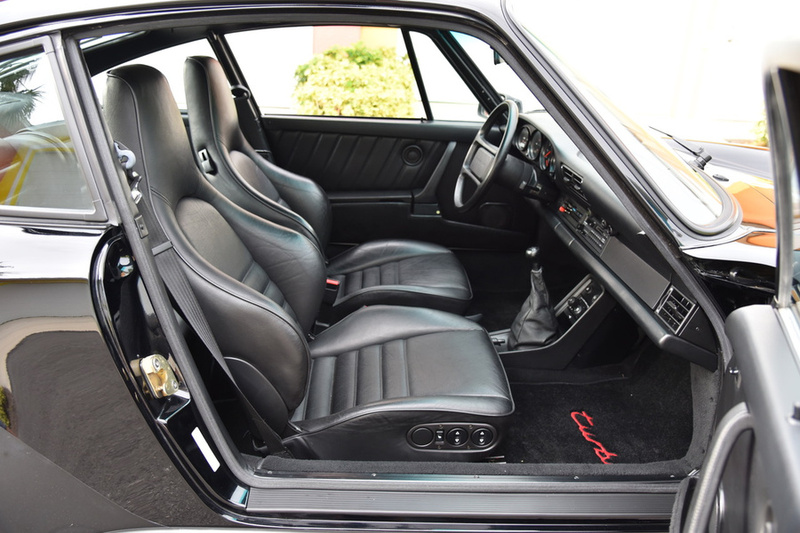 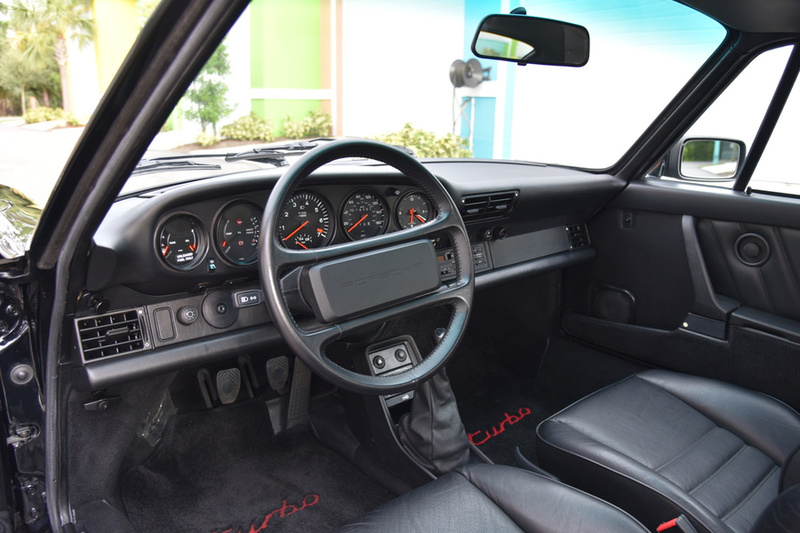 1987 Black / Black Turbo 14,000 miles, sport seats, NICE NICE NICE! 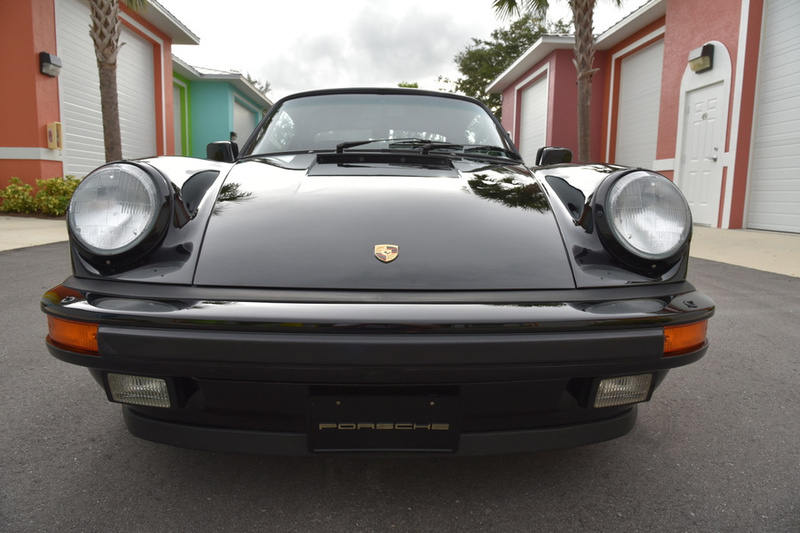 $164,000. 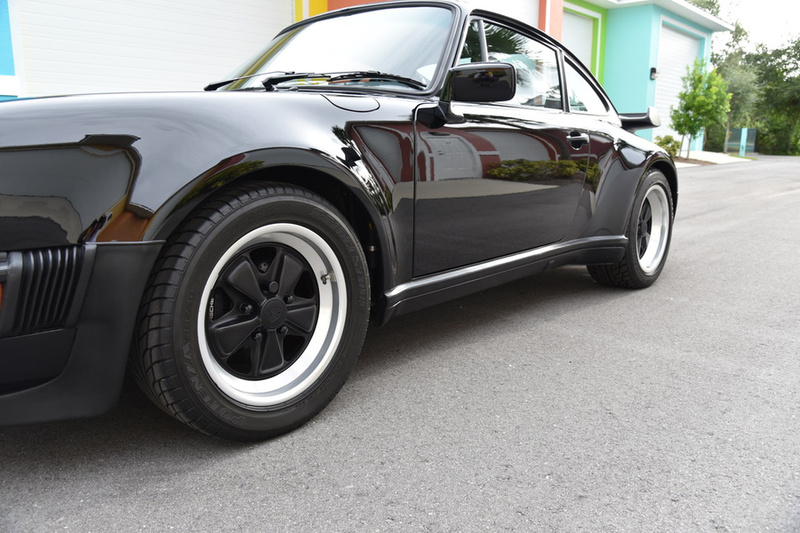 More photos available.